Goal: To Plan, Prepare, Provision, and Complete a 300 Nautical Mile Journey through the Northern Inside Passage of Alaska. Practical: Guests may participate as crew for duties including watch-standing, route planning, vessel manuevering/docking, periodic engine room inspection. Mariners Sea Time Document will be prepared for each crew member. Guests also may opt out of the trawler training aspect of the cruise, and simply enjoy the beautiful scenery and wildlife of the Inside Passage aboard Ursa Major. Duration: Spring/Northbound. 8 Day trip. Our cruising will be daylight only. 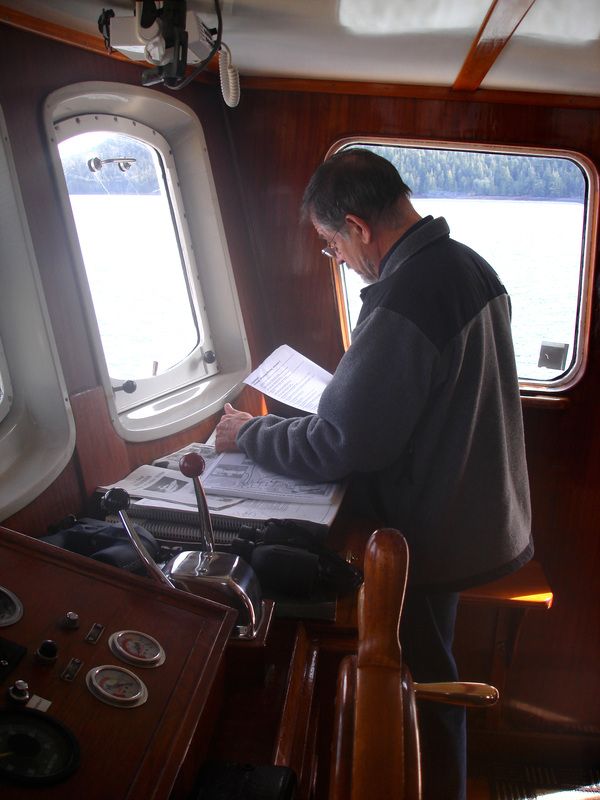 We will split anchoring and docking depending on weather, time, tide etc… With anchor points of Ketchikan, AK and Petersburg, AK, we will cruise a variety of water ways, including a transit through the infamous Wrangell Narrows near Petersburg, AK. Gear/Equipment: All essential gear provided. Having your own navigation software on a laptop or plotter/GPS can assist in gaining some familiarity with your own equipment. Included: all meals on board, alcohol can be purchased separately and brought aboard, moorage and associated fees, all normal fuel. We may eat 1 or 2 meals off the boat during the journey at your own expense. 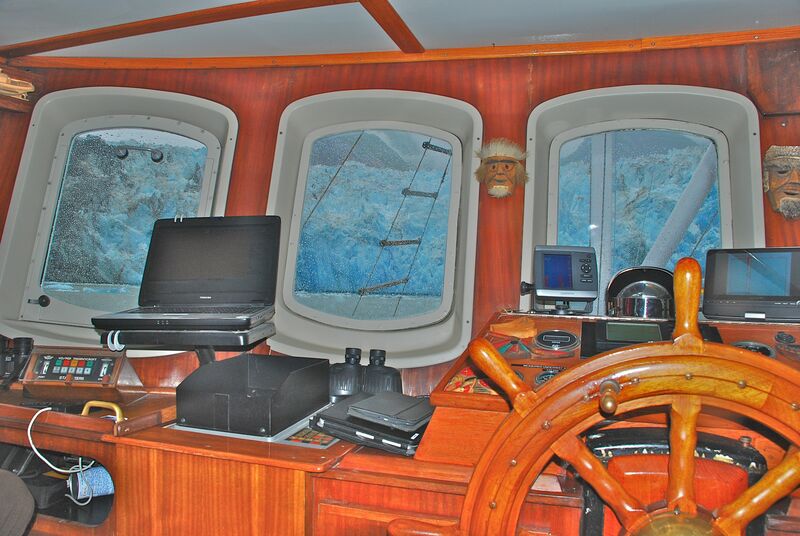 Time Cruising: This is a highly individualized and course with ample time for enjoying the voyage! Please remember that this is a passage from Ketchikan, AK and Petersburg, AK in the Spring, and we will focus more on the Trawler Training rather than shore time activities or kayaking. * This is not an accredited course; however the vessel tonnage of 109 is good for sea time required of heavier displacement vessels. We hope you find Emily and I capable and congenial crew members. I am eager to share this experience and looking forward to meeting more like minded people. We do our best to plan and conduct this journey with a very deliberate consideration to safety. 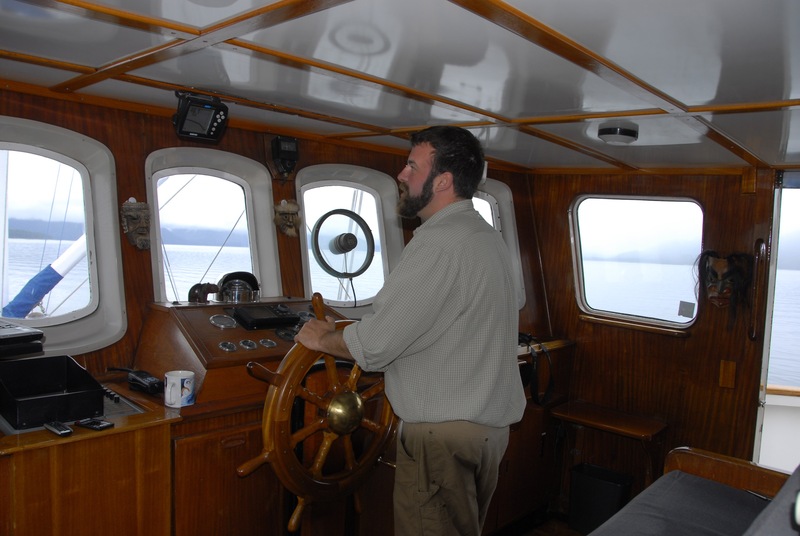 For a first-hand travel account of our Trawler Training Trip from two of our northbound Inside Passage guests in 2011, (Ruth and Bill), please click HERE. Trip Rates & Instructional Fees: Call for rates and discussion. Optimized for crew/client interaction in training, extended to 8 passage to allow exploration, and priced at $4,000 per person. 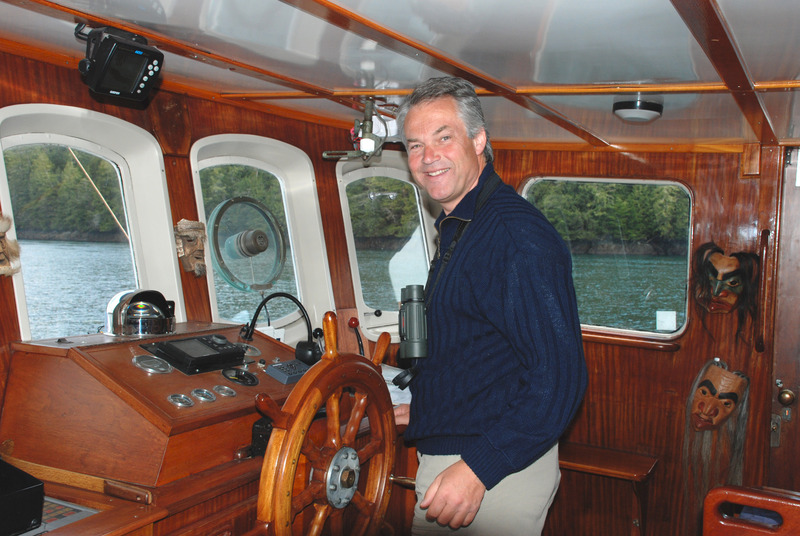 Guests may opt out of the trawler training aspect of the cruise, and instead enjoy a leisurely trip aboard Ursa Major through the beautiful Inside Passage. Deposit: A deposit of 50% of the total is required at the time of booking. Final Payment: Balance of the total rate is due 60 days prior to sailing. Gratuities: Gratuities are optional but are customary for the captain and crew. Gratuities normally average 15%. Boarding: Boarding time is by 8:00 am or earlier on the day of sailing for early morning departures. Cancellation policy: Refunds will be made upon cancellation only if space can be filled with another participant. Full details available on charter agreement. We recommend you consider trip insurance. Cruise and learn through the entire Inside Passage enroute to and from Alaska on a 8-day trip aboard the historic Ursa Major!